Mid-Life Cruising!!! : Products We Love! This page is dedicated to products & companies that we support .. and that have also supported us in one way or another. Some have shared their products with us, and others have given us great discounts. We only include the products we like, so if they're on this page .. we recommend them! 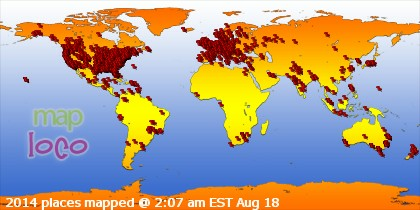 We're just getting started, so this page will continue to grow. Check them out and tell them that we sent you! 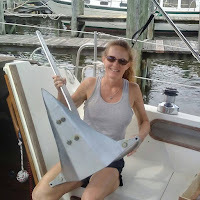 Do you have a product that you'd like us to give a try on our sailboat? We'll be glad to check it out, give our opinion, and place your product here if we're happy with it. Just e-mail us! Cruising Concepts provides custom cabinetry, companionway doors, tables, and all kinds of other great items so you can sail in comfort. A few years ago, we got a great discount on their retrofit windows to replace our old, aluminum ports which had been leaking. We love the newer, sleeker look (pic below) ... and no more leaks. Nirvana is even featured on the bottom right corner of their retrofit window page! Now we have our eye on their companionway doors! 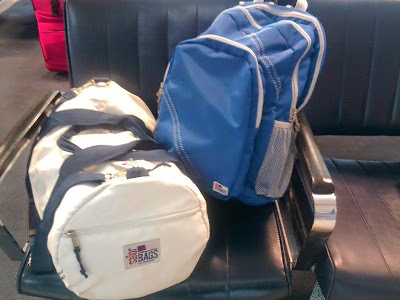 SailorBags is a great site that sells quality totes, duffels, backpacks, etc. made out of genuine sail cloth. Thanks to these folks, we received a large tote bag and a duffel bag. We loved them so much that we purchased their backpack! We use these bags often, and they're great when traveling too. They're really durable and well made! 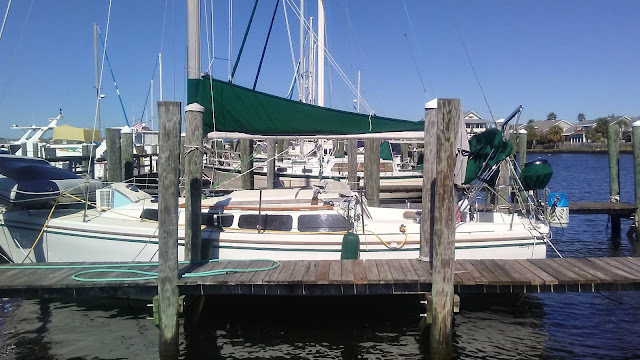 Sailrite has tons of fabrics, canvas, hardware, sewing machines, kits, & other items for completing projects on a boat. They even have a great "how to" section with videos & instructions to get the job done. I don't sew, so I hired a seamstress to sew the Sailrite sail pack kit that I won during one of their contests. The sail pack came out really nice, and you can see in the photo above with our new ports how bad we needed a sail cover! Thanks to a contest, we won an Outland hatch cover! We weren't familiar with these rigid covers, but we really like the hatch cover and hope to add more to Nirvana in the future. Also, the company was great to deal with when receiving our cover, and they even through in a few line holders with our cover! Cajun Rope has great prices on all sorts of rope, halyards, lines & shackles. 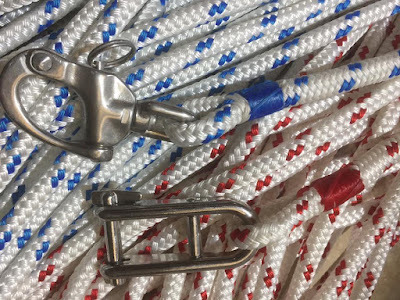 We ordered a couple of halyards (XLE) for our main & jib, as well as line for our topping lift, and a few sheets. 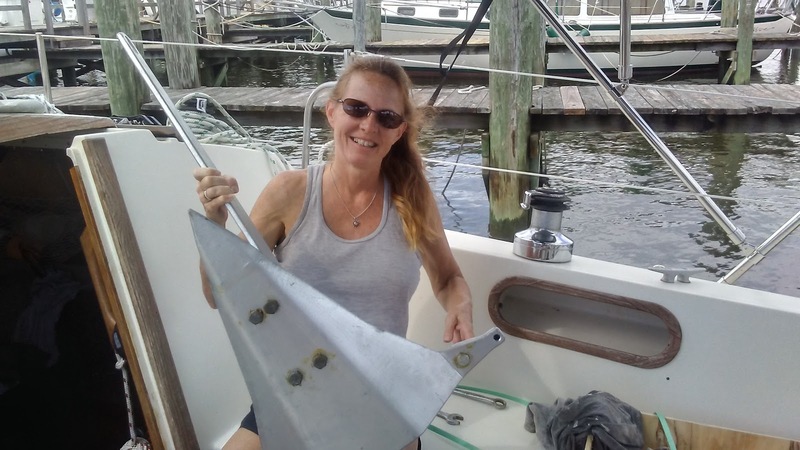 We love the fact that the halyards have stainless shackles and the splices were well done. Gary provided great customer service and free shipping, and if you "LIKE" his Facebook page, you'll get a 5% discount! We really appreciate the discount Gary provided, and he's now part of cruising dream! Mantus anchors have a great reputation, so we were really excited to receive a big ole anchor from them, as well as a swivel & a bridle. I wanna sleep well at night! We haven't left the dock yet, but we'll keep you updated with our thoughts once we've tried out the anchor, but I'm sure we'll be happy with it.